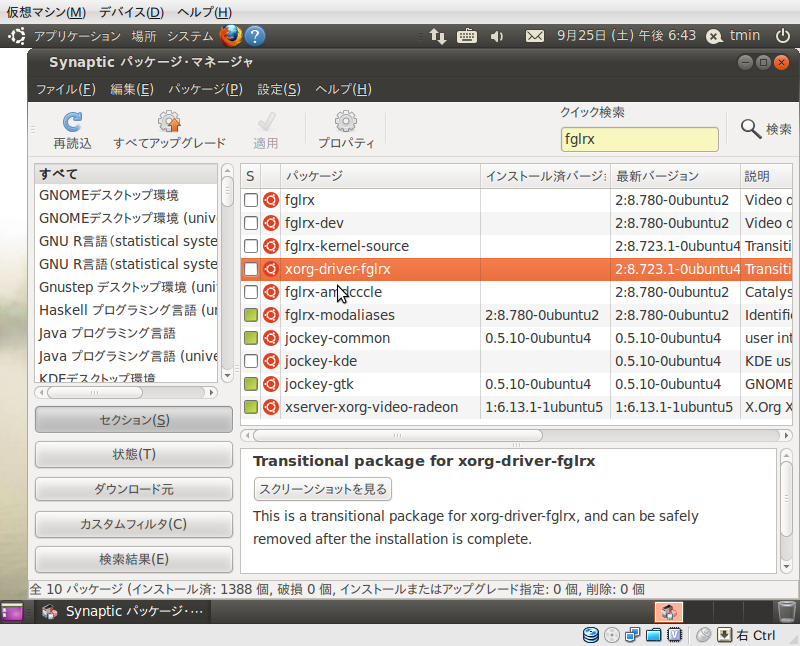 ・Ubuntu 10.10 (Maverick Meerkat) Release Candidate Released!! 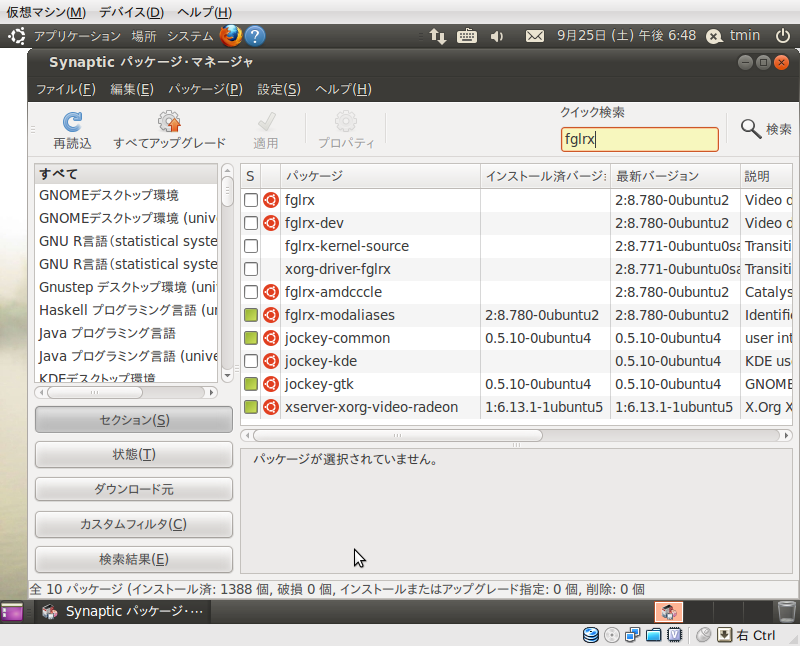 ・Ubuntu 10.10 (Maverick Meerkat) Released!! 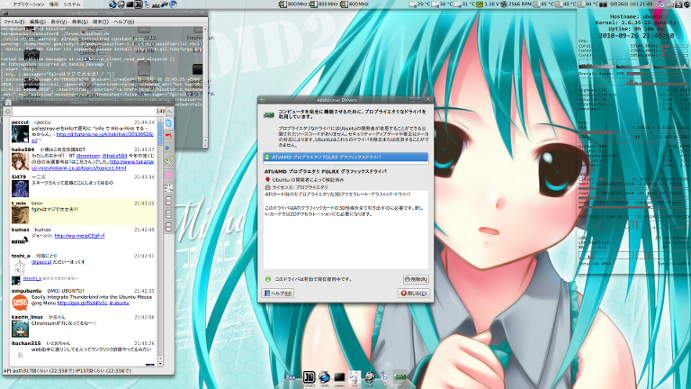 - Fix build issues with kernel fix for CVE-2010-3081 (LP: #642518). 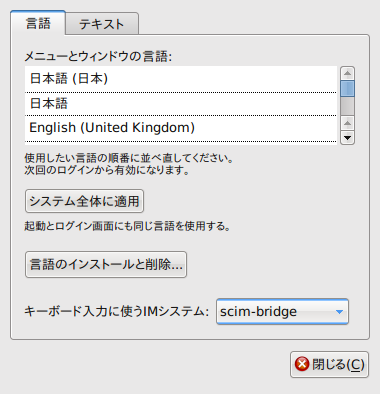 - Add compatibility with 2.6.35 kernels (LP: #573748). - Add compatibility with xserver 1.9 (LP: #630599). No evident errors on install. No evident errors in Xorg.0.log. 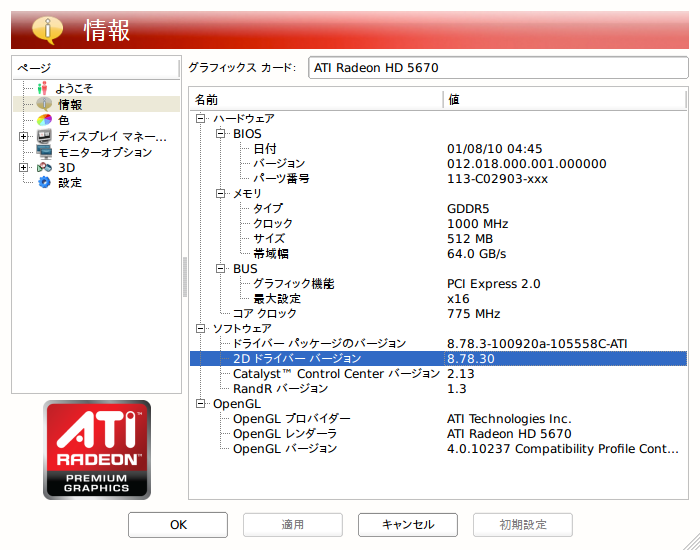 Yet I still cannot enable desktop effects.